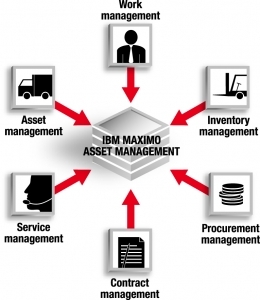 + IBM Maximo ® Asset Management provides a common control center for any type of asset: plant, production, infrastructure, facilities, transportation and communications. This platform enables the sharing and enforcing of the best practises inventory, resources and personnel. Now you can optimize your assets performance and maximize return on investment. IBM Control Desk ® is the first unified asset and service management solution that provides its users with the possibility to manage physical assests as well as digitalize your company from one common platform. That enables you to have a unified oversight of your IT assets which minimizes complexity and total cost of ownership. IBM Control Desk ® allows you to manage incidents, problems, service requests, changes, configurations, releases, asses, procurement and service levels and licenses. A unified vision of assets: minimazes complexity and total cost. Simplicity: makes all more accessible to all types of users. Management in the cloud: control and changes automatization with the pace of cloud computing environments. Smarter physical infrastructure: management from a single platform, unifying processes, that helps to increase profitability and improve customer satisfaction. La s IBM tririga solution® provides you with processes and integrated analysis to help you create intelligent buildings which are more efficient in helping you improve efficiency in one distributed workforce, increases facility utilization and escalate upscale workplace configuration. 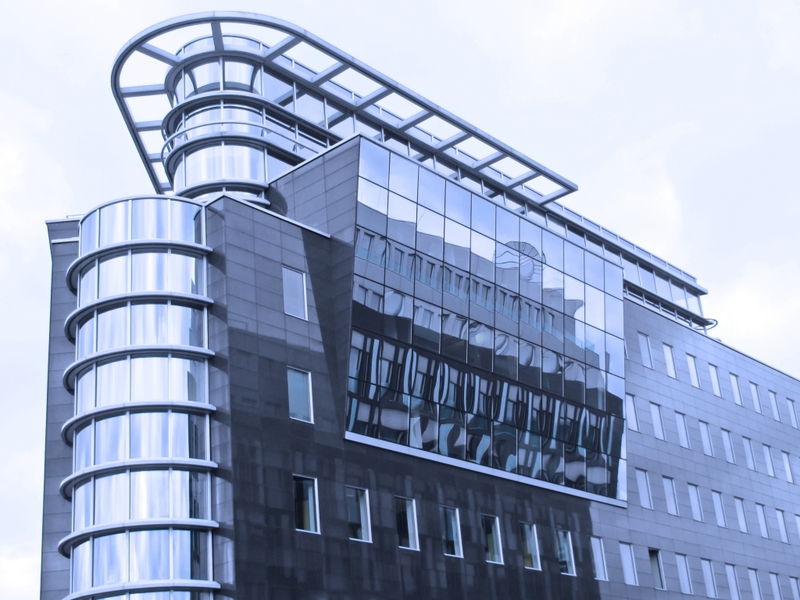 – Real Estate Management: Simplify lease accounting and reduce occupancy costs. – Project Management: Improves project planning decisions and accelerates project schedules. – Facility Management: improve facility management and increase facility utilization. – Facilities Maintenance: Reduces instalation maintaince service cost and extend assests life. – Environmental and Energy Management: Monitors the environmental and energy impact and facilitates energy reduction objectives achievement.